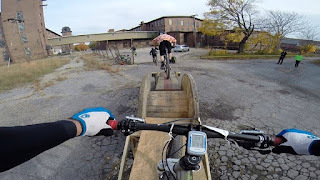 Blackstone Bicycles: Urban Assault Race - and Vacation 9/6 through 9/13!! Urban Assault Race - and Vacation 9/6 through 9/13!! Wow, it's been a real busy summer around here since the last transmission from planet grime. As we transition to the much anticipated fall riding season there are a few things you may want to know about. First, I'm taking an actual week off! The dates will be from 9/6 through 9/13. I'll be back to work resurrecting all the Huffys in the northern suburbs on the 14th. Maybe I'll ride somewhere besides Lincoln Woods, who knows. Secondly - you need to attend this year's Urban Assault Race! Even if you don't race you should be there, if to simply witness the lunacy first hand. Event details are below. Third, the day before the Urban Assault Race there is something else you should really go check out. 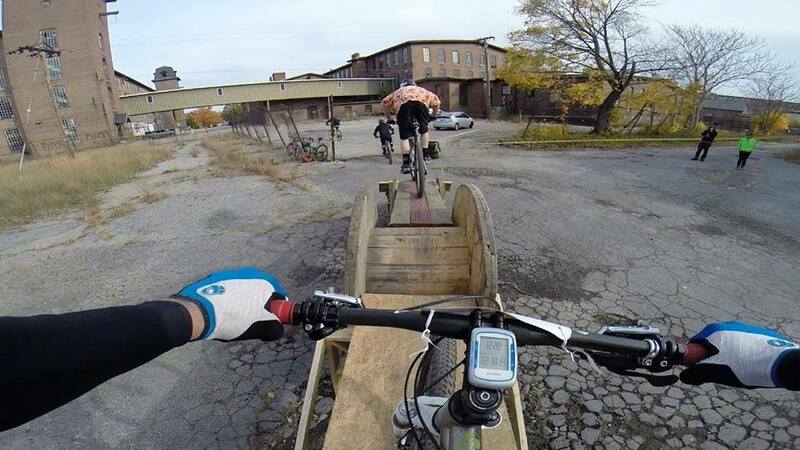 The Dude Smash is a really cool race just down the road in West Warwick, RI. It is right off of the Washington Secondary Bike Path, there is plenty of parking and/or you can ride your bike there via the path. I suggest you go, bring some beer, heckle some racers and have a good time. Or, register and race and then apply steps 2, 3 and 4 listed above! Stay tuned for some bike sale info and weekly ride updates after I'm back from vacation. Until then enjoy the weather and get out and ride!